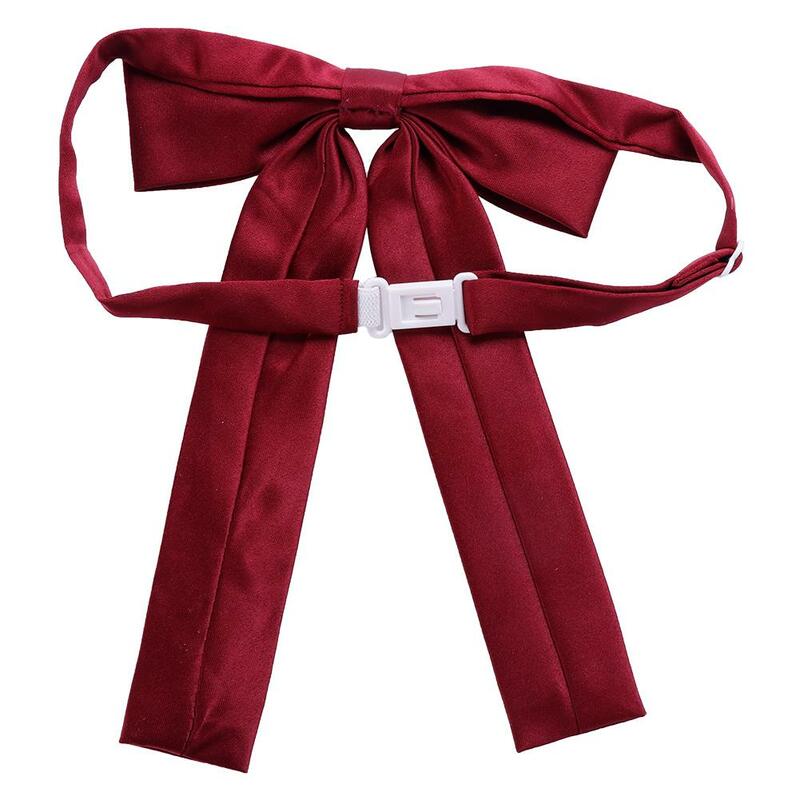 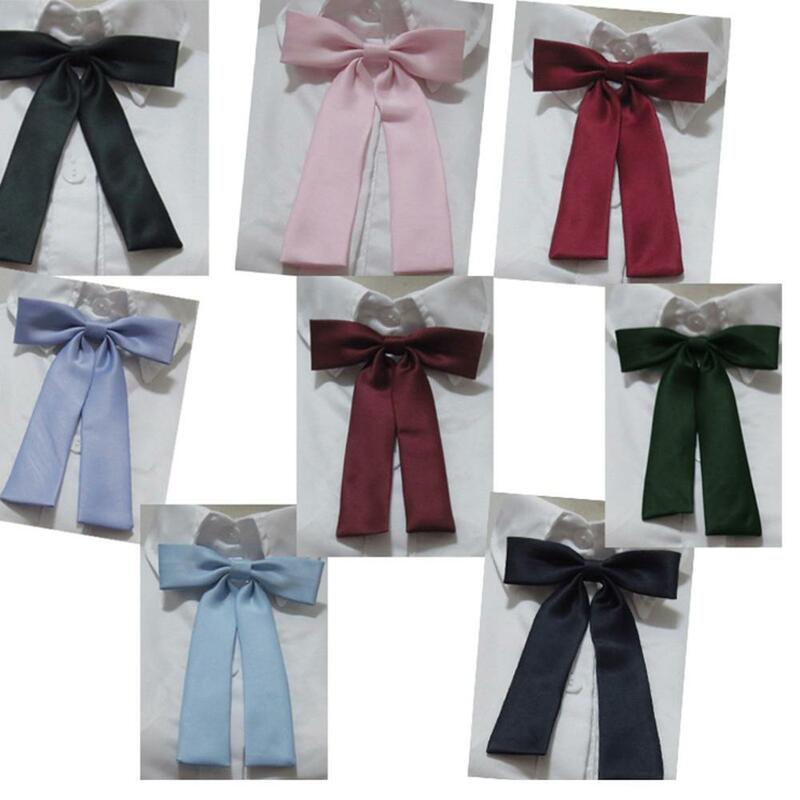 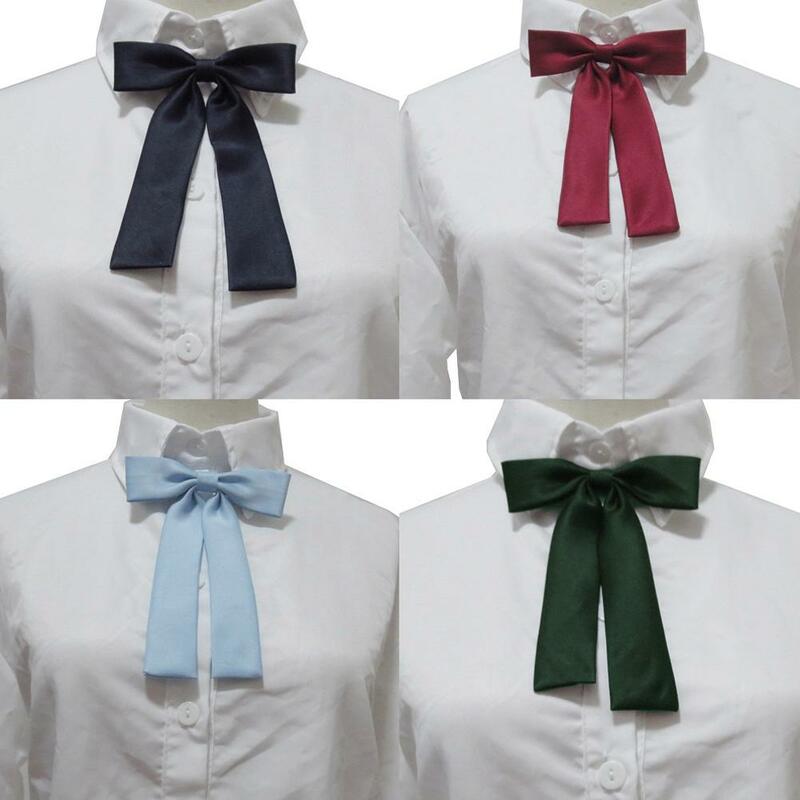 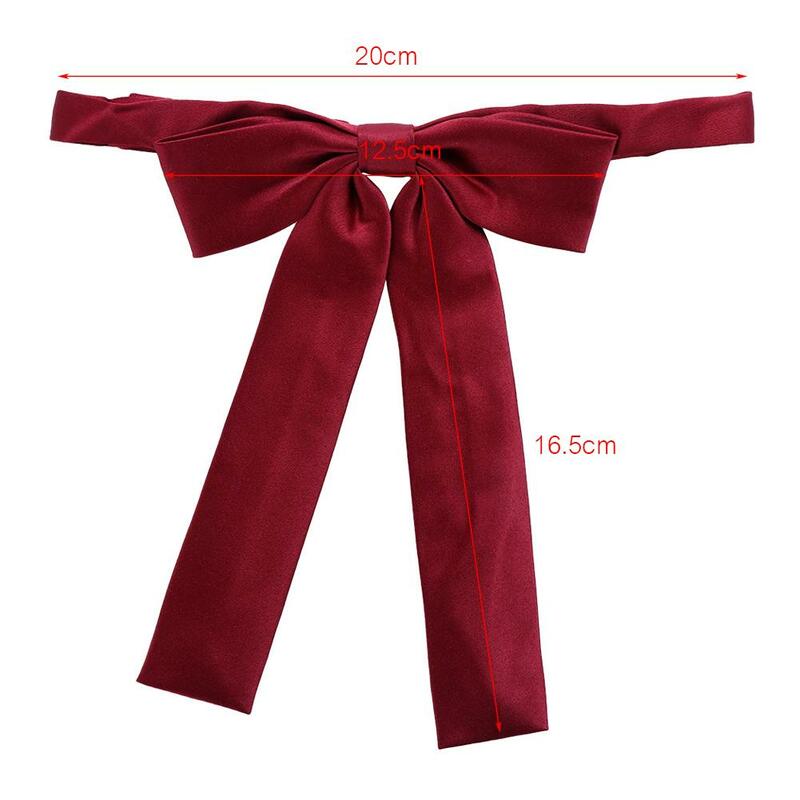 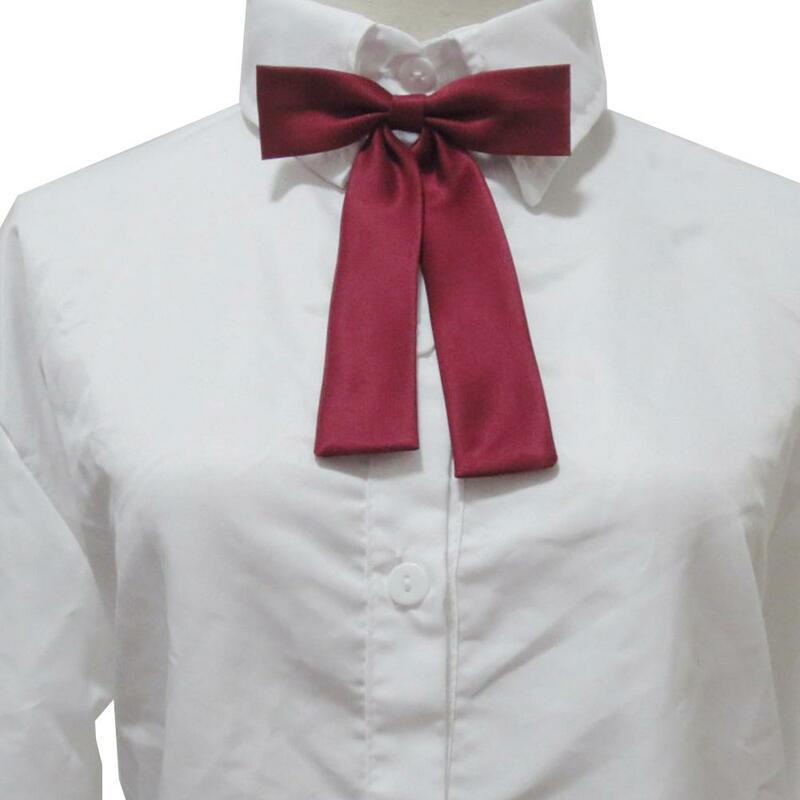 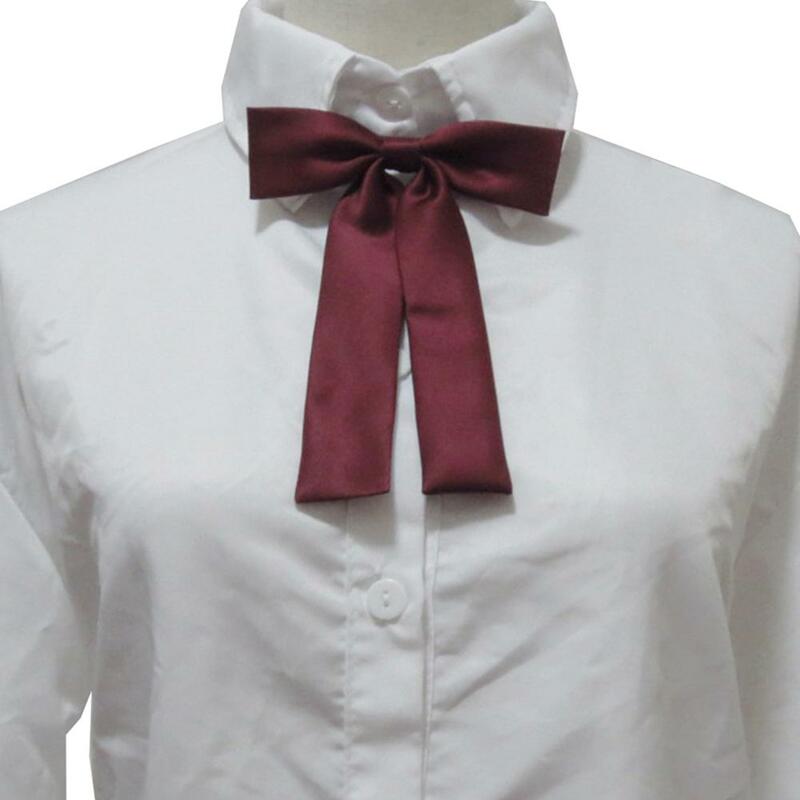 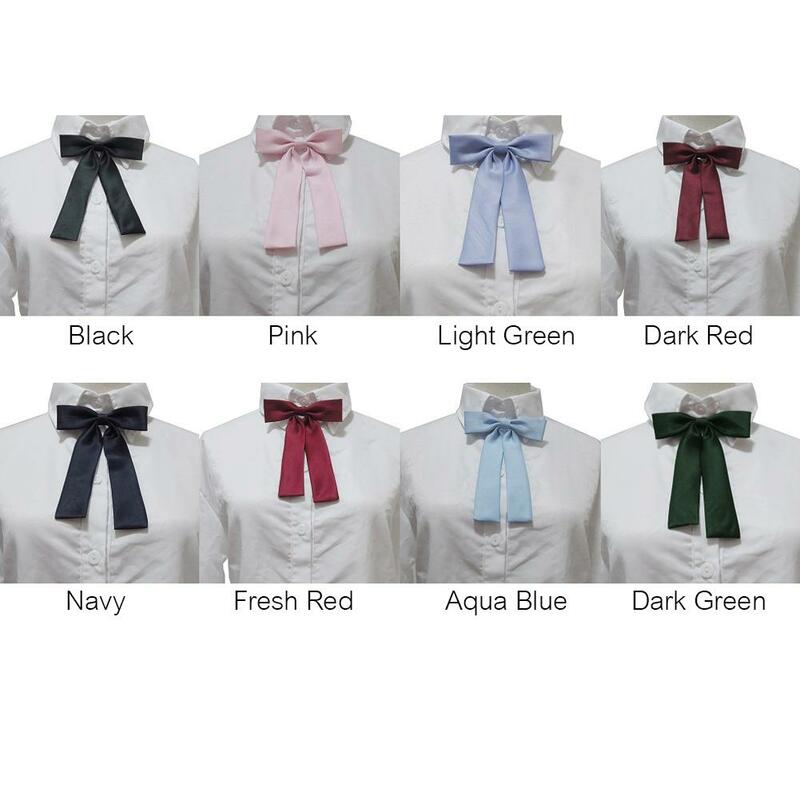 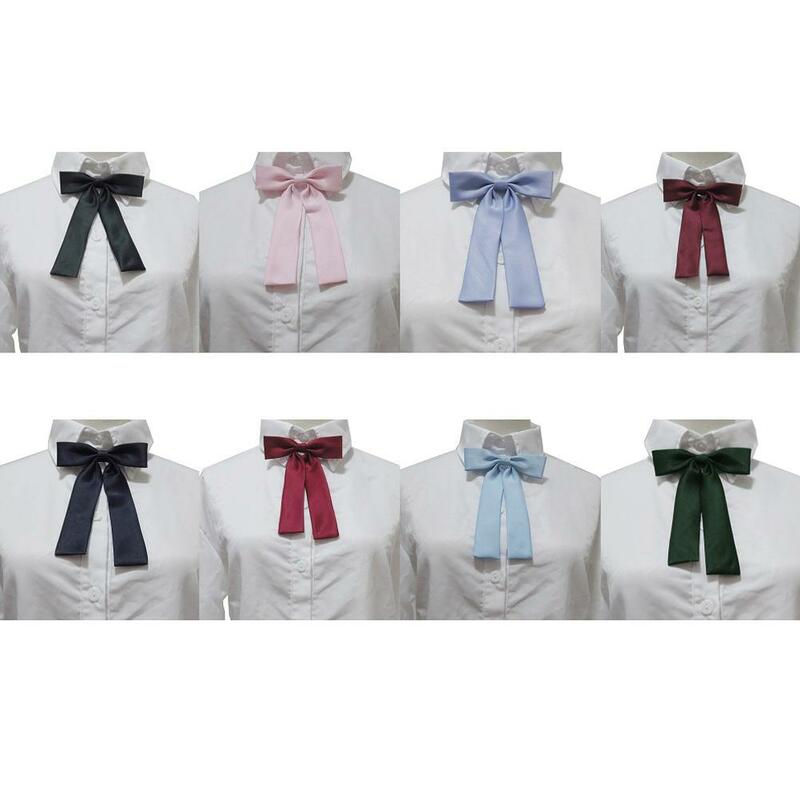 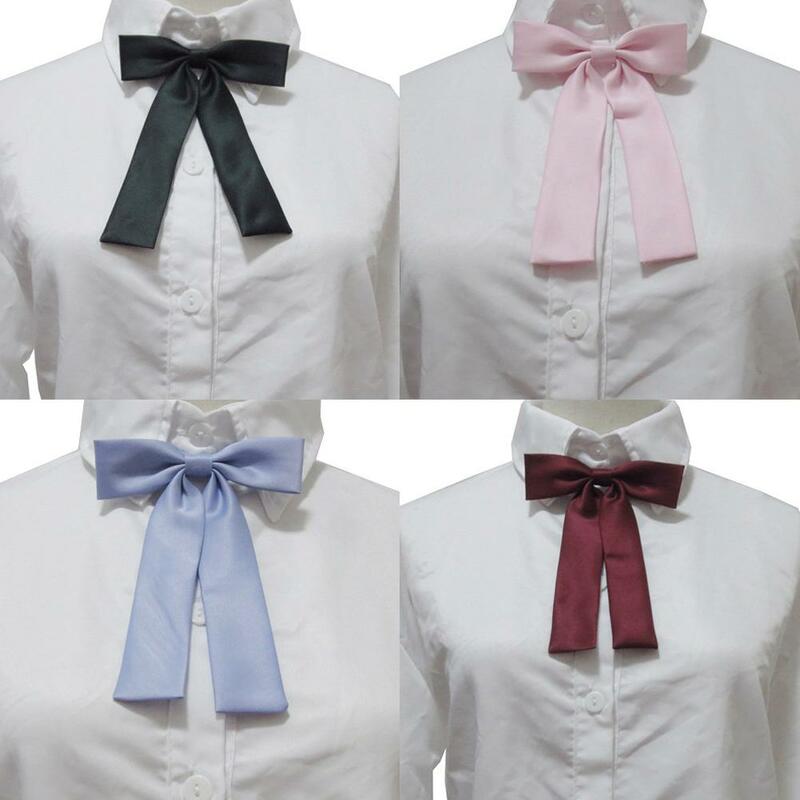 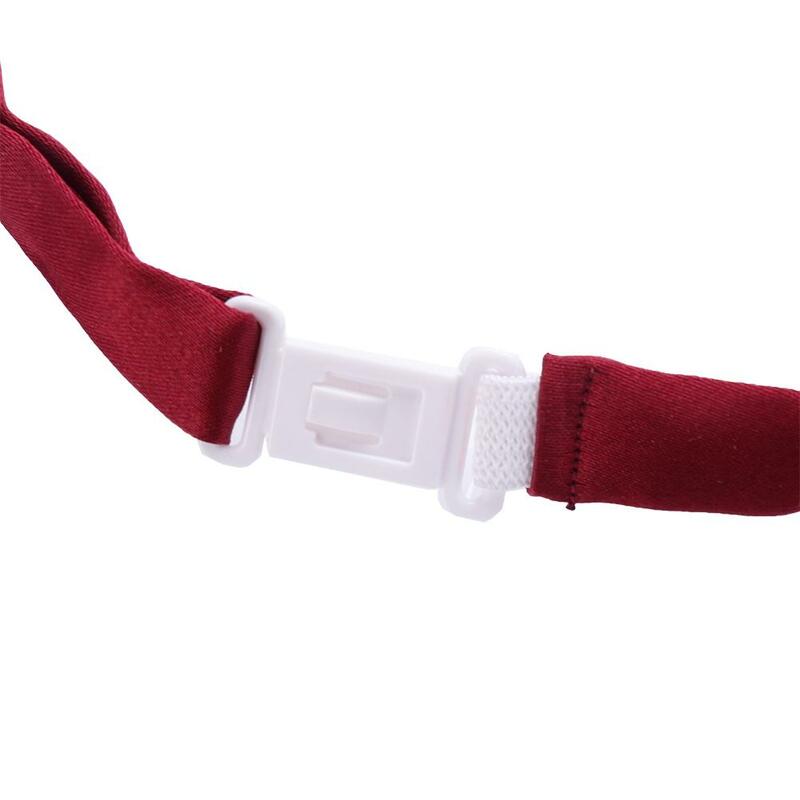 · These neckties will fully satisfy your expectation in working place, party , school and formal place. 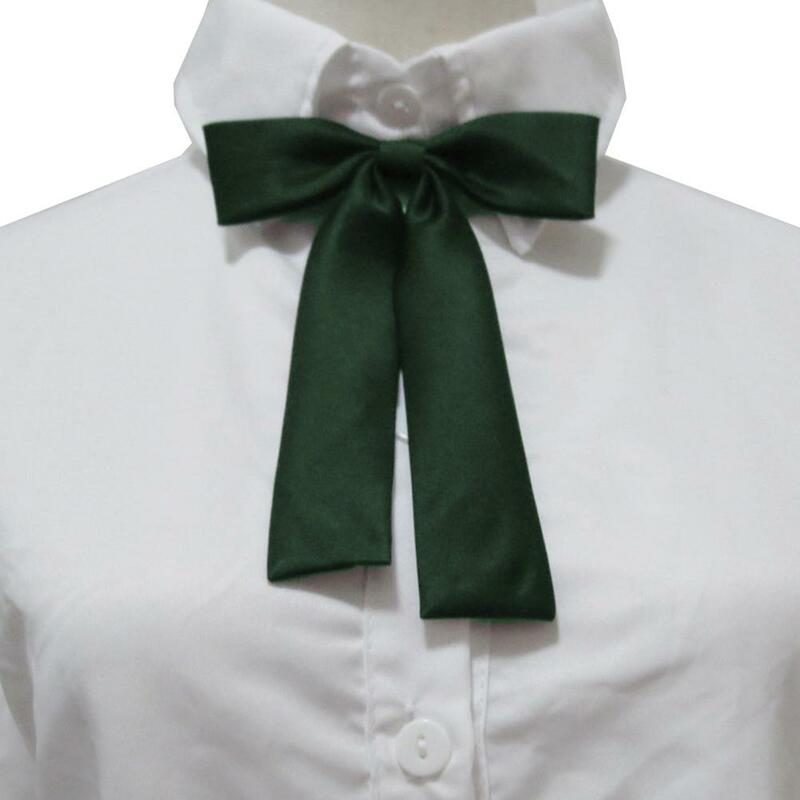 Please Note: Due to the difference between different monitors, the picture may not reflect the actual color of the item. We guarantee the style is the same as shown in the pictures, but not the same performance on different bodies as on the model. 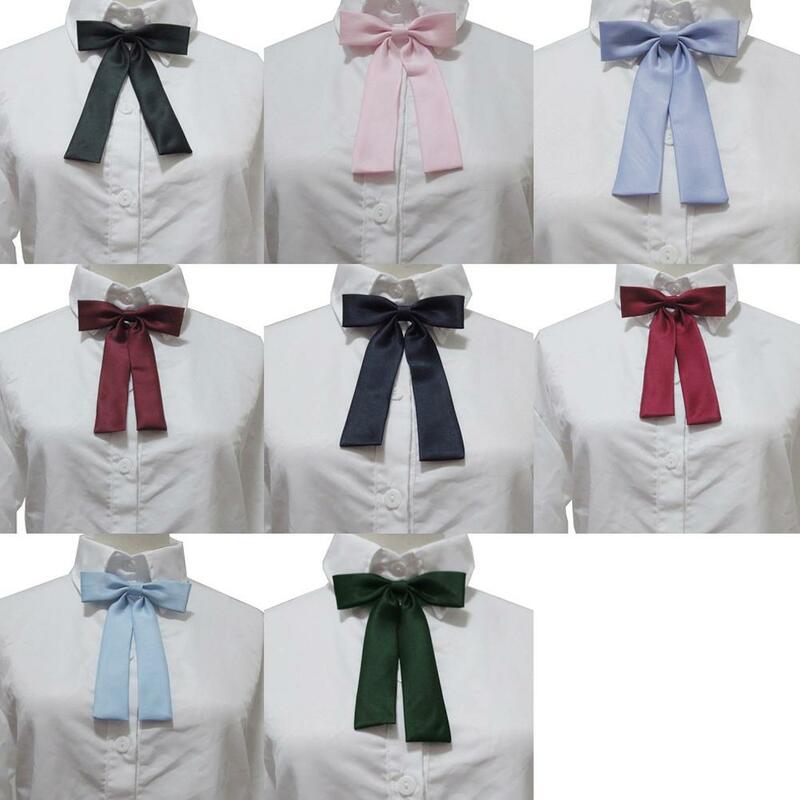 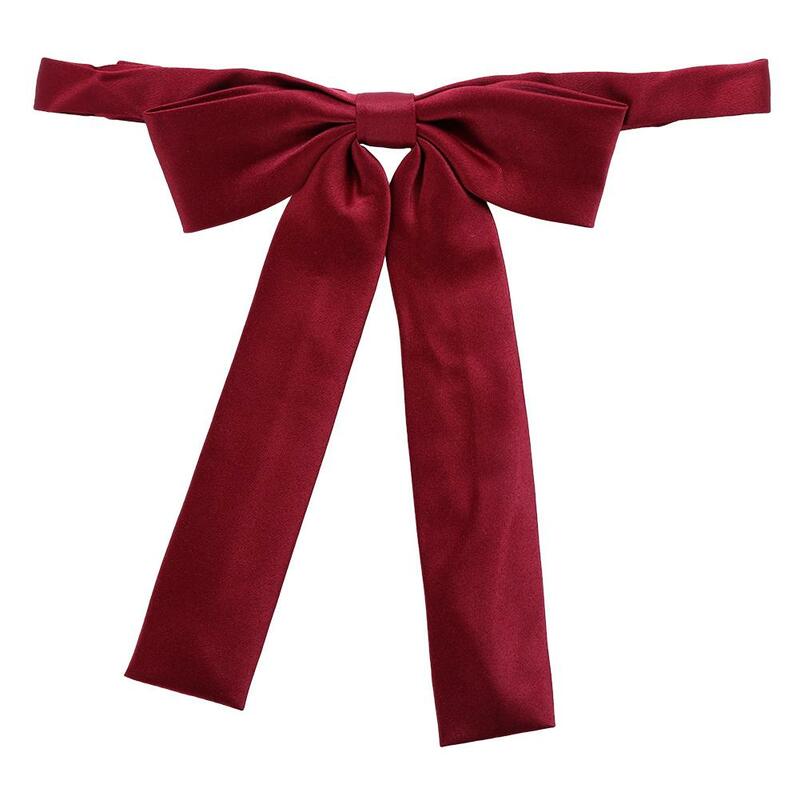 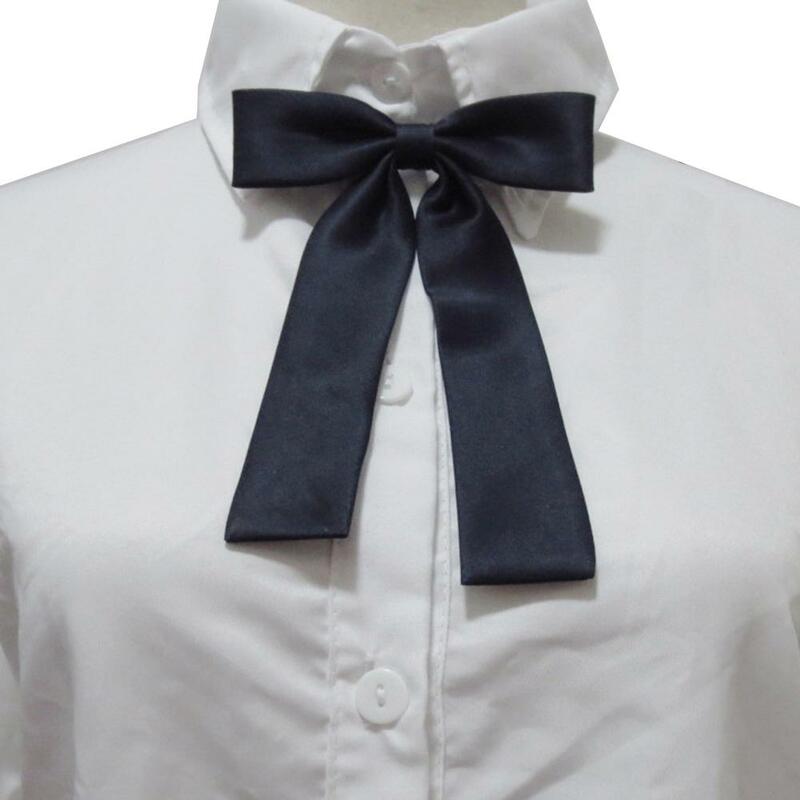 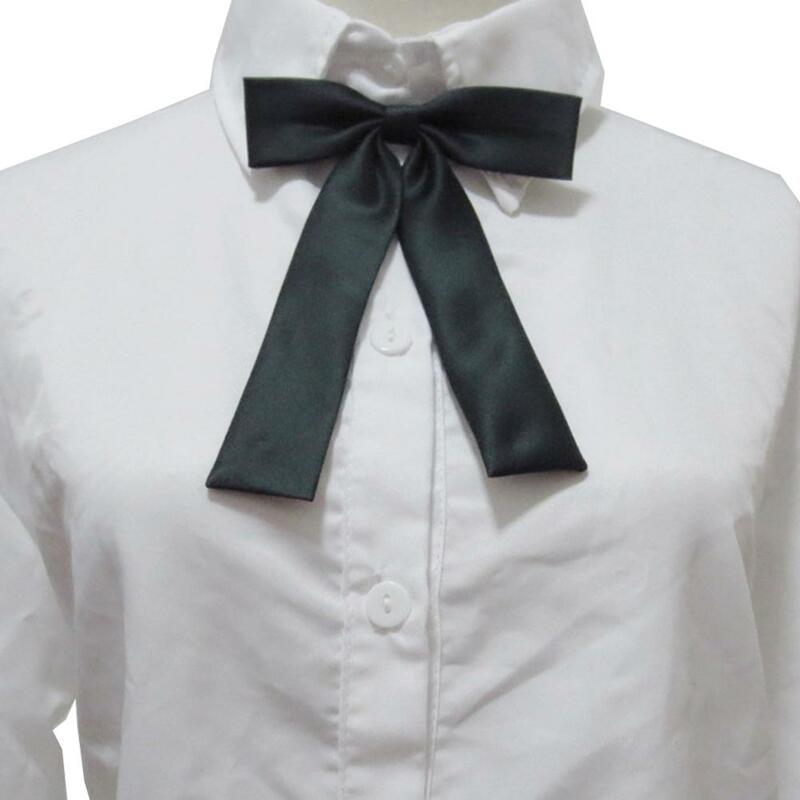 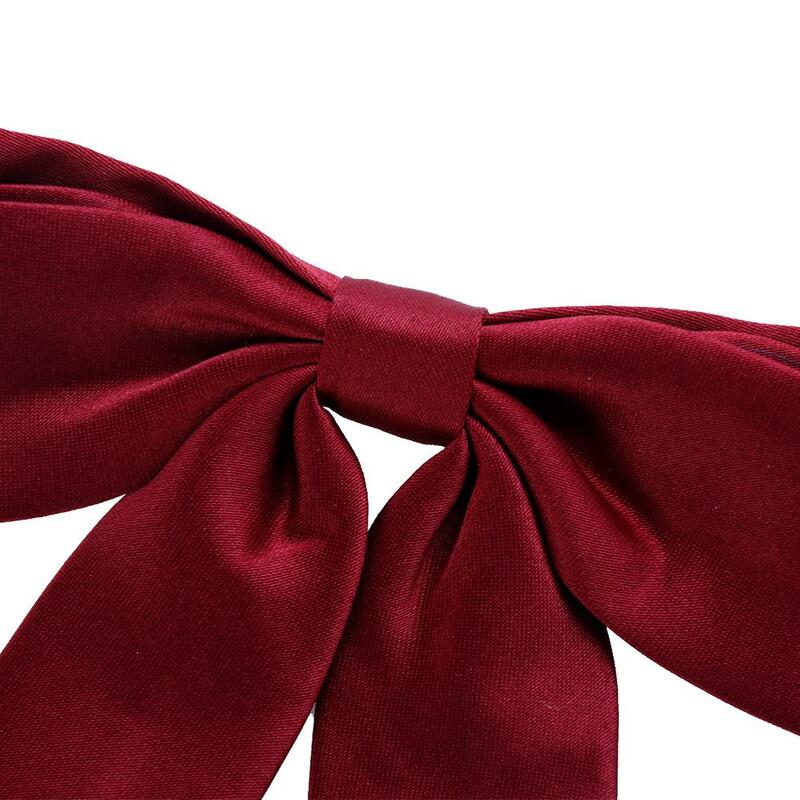 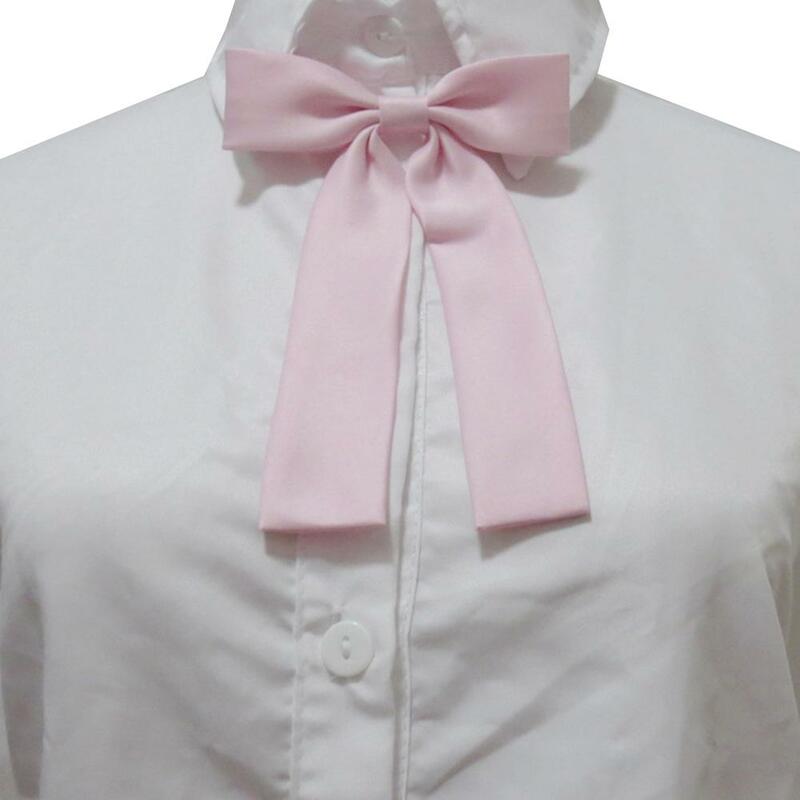 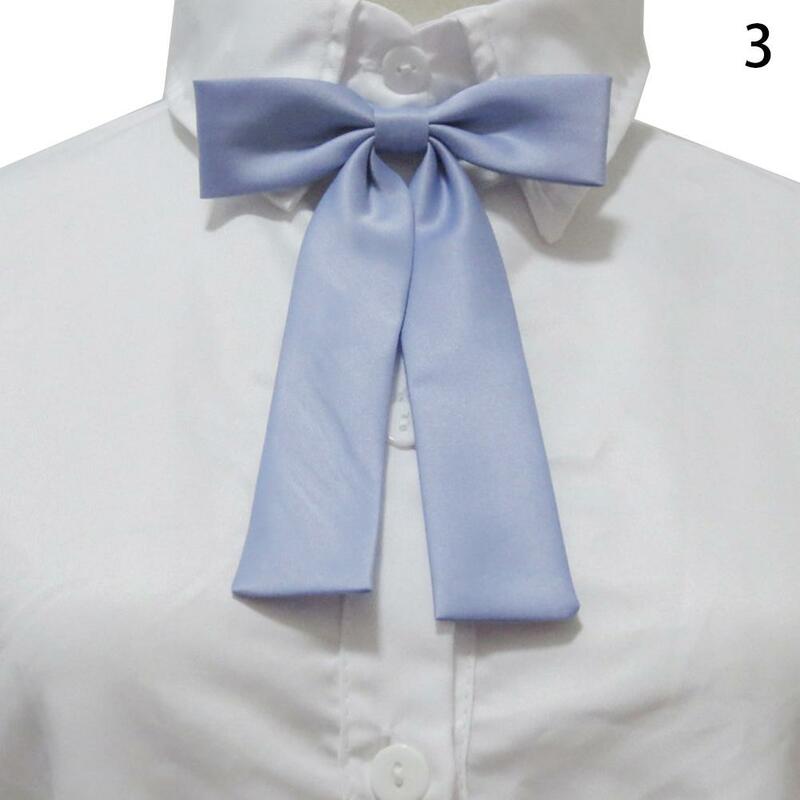 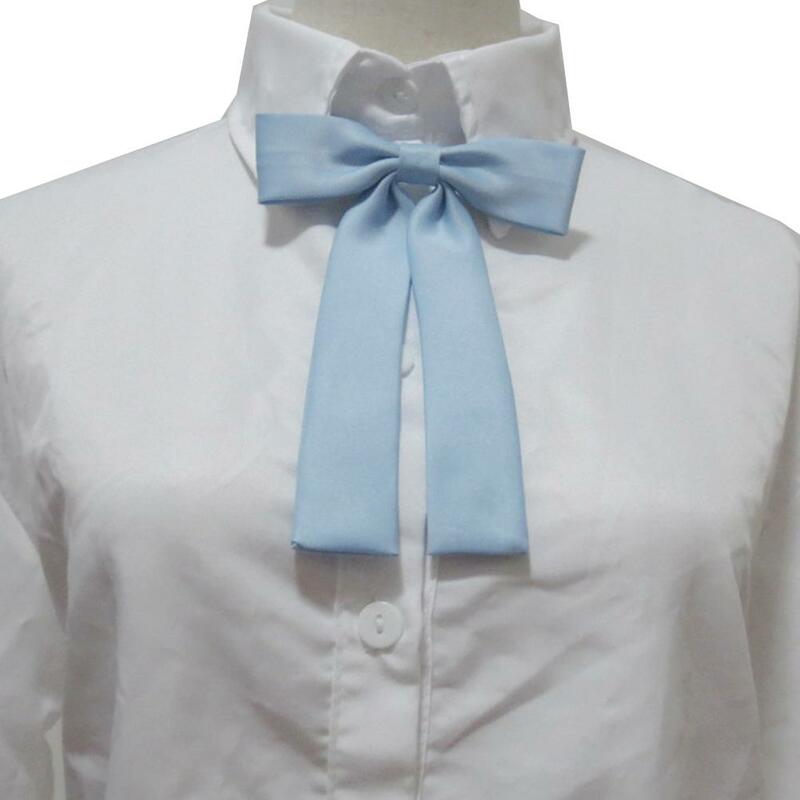 · 1 X Bow Tie.